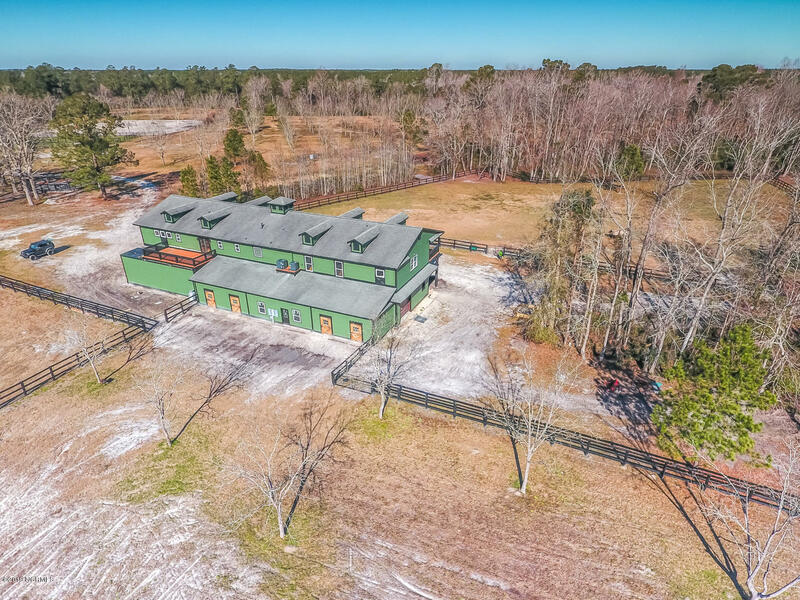 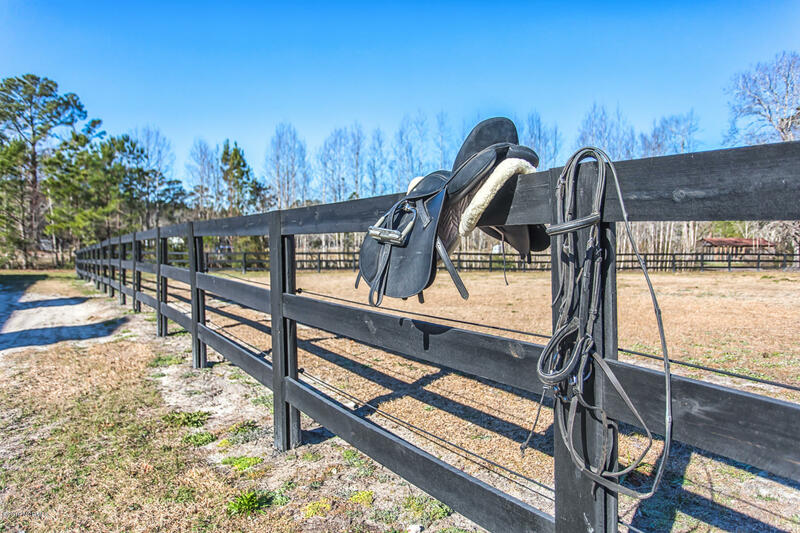 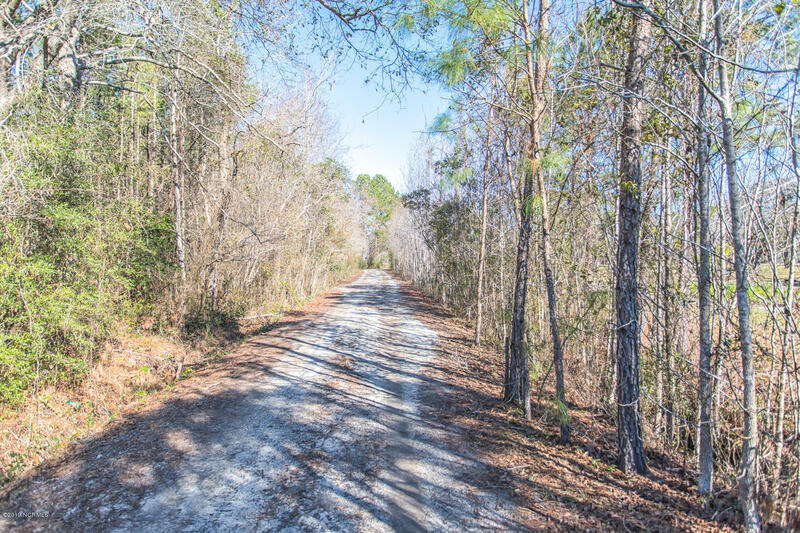 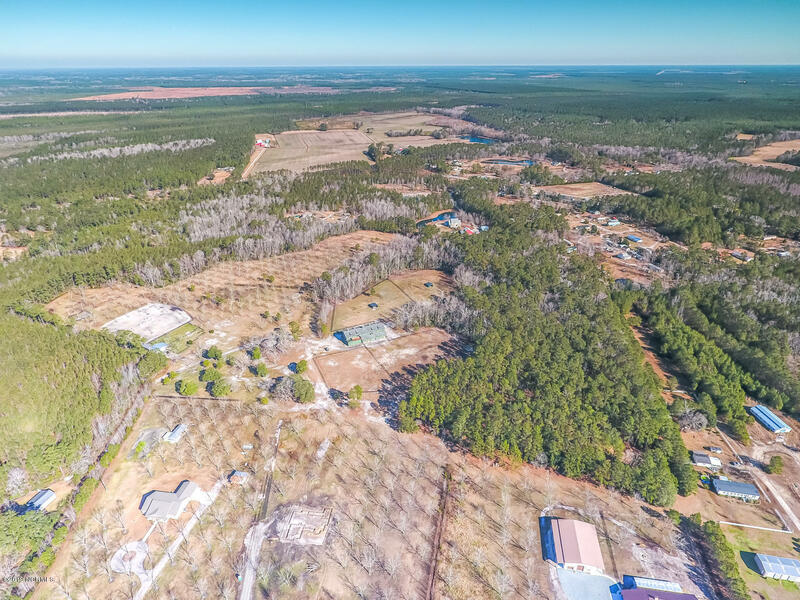 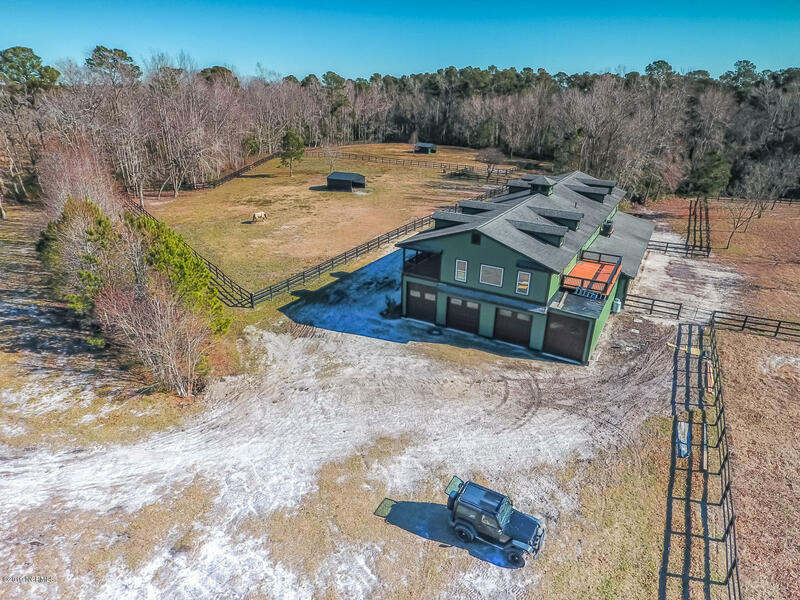 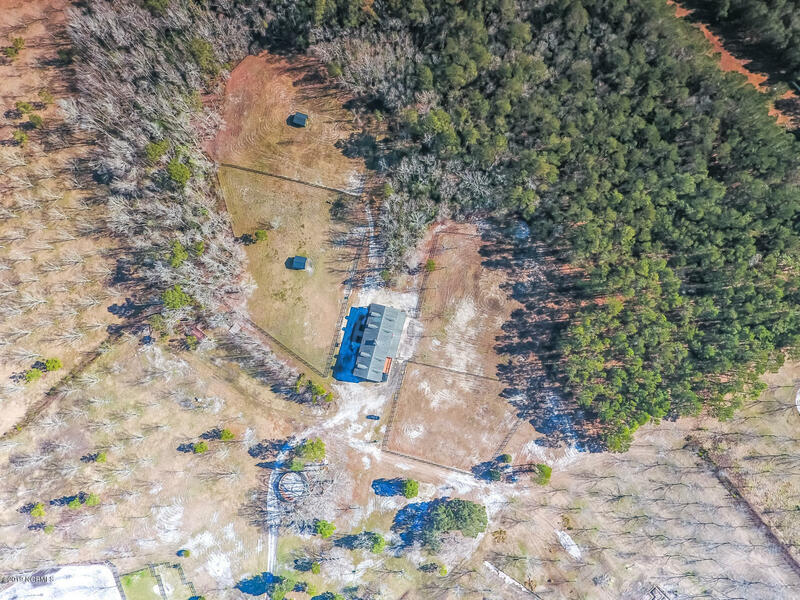 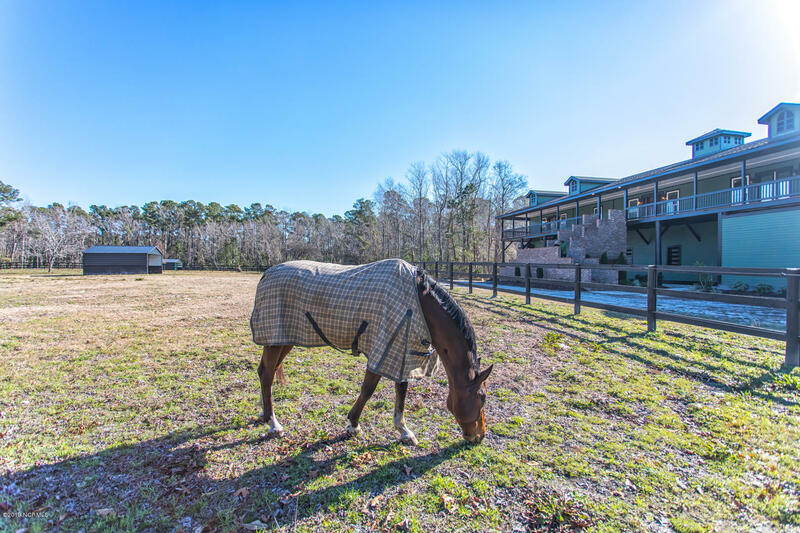 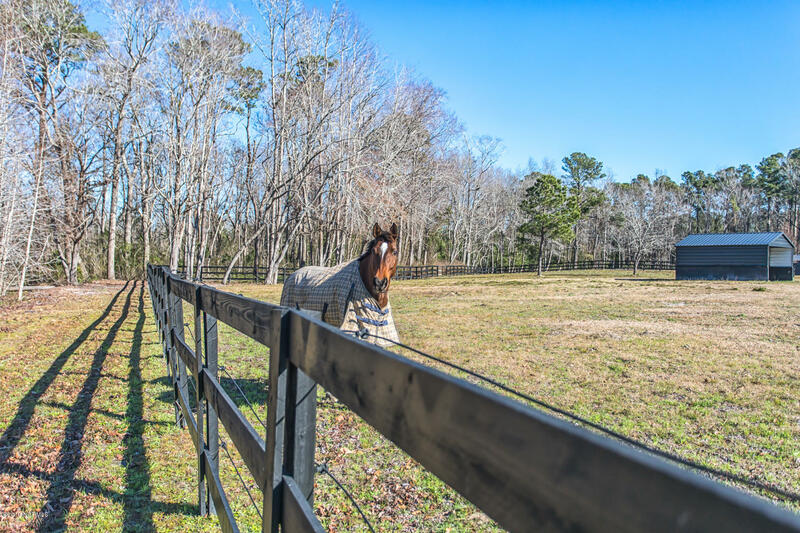 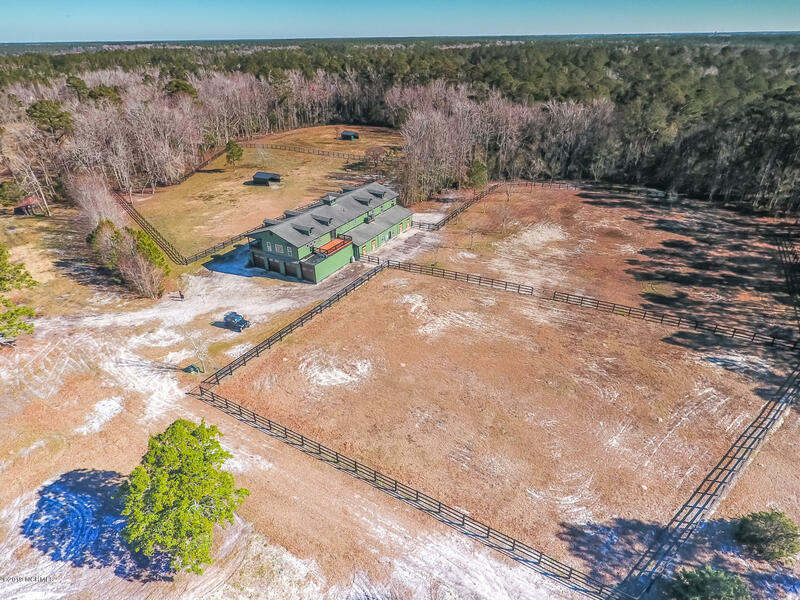 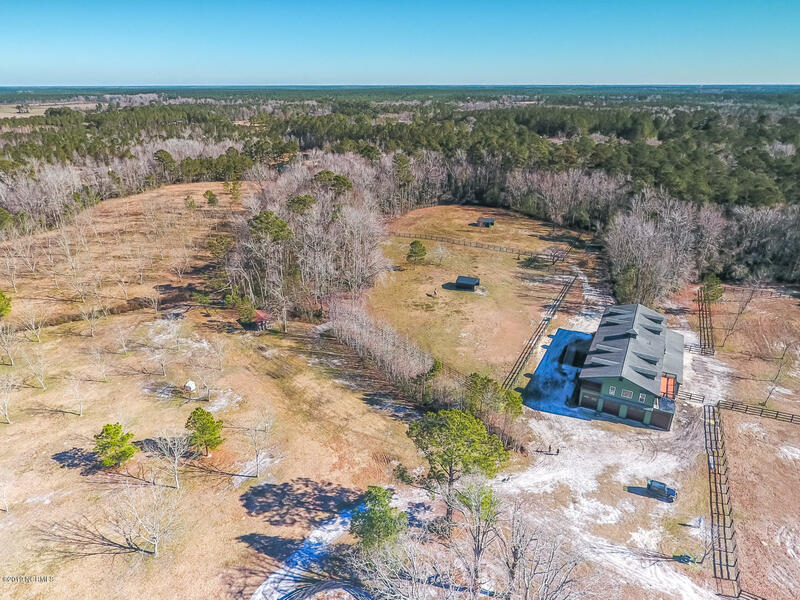 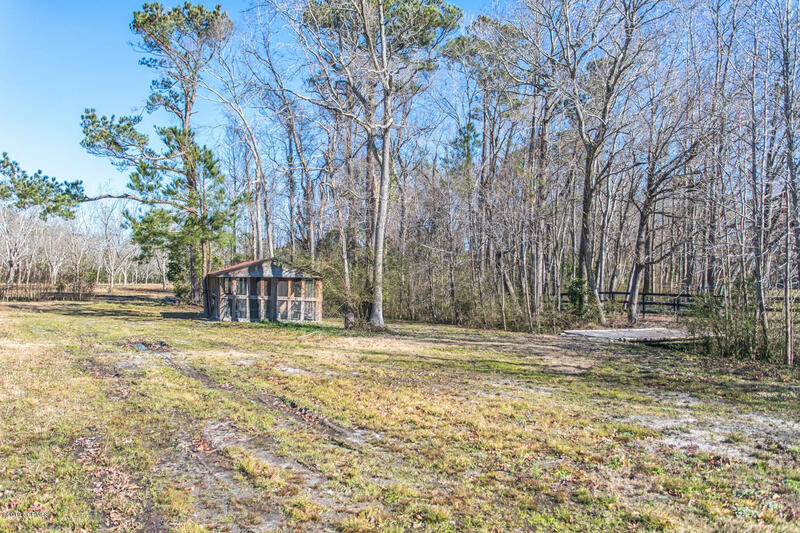 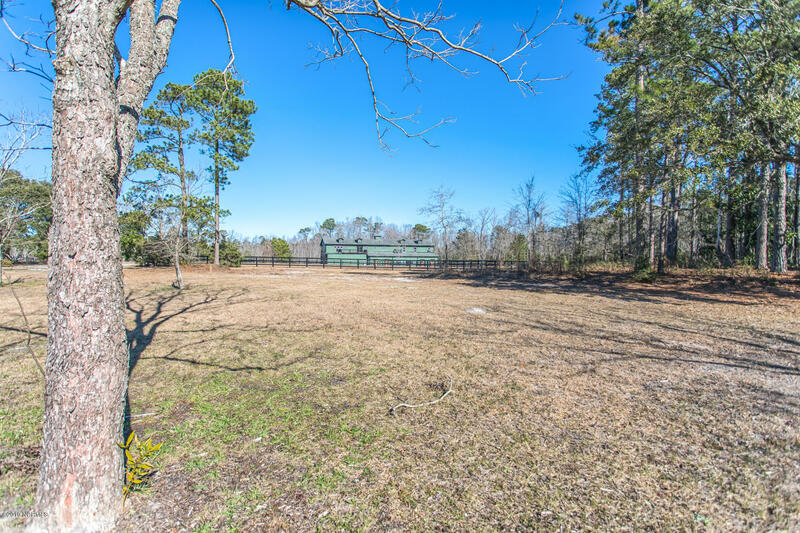 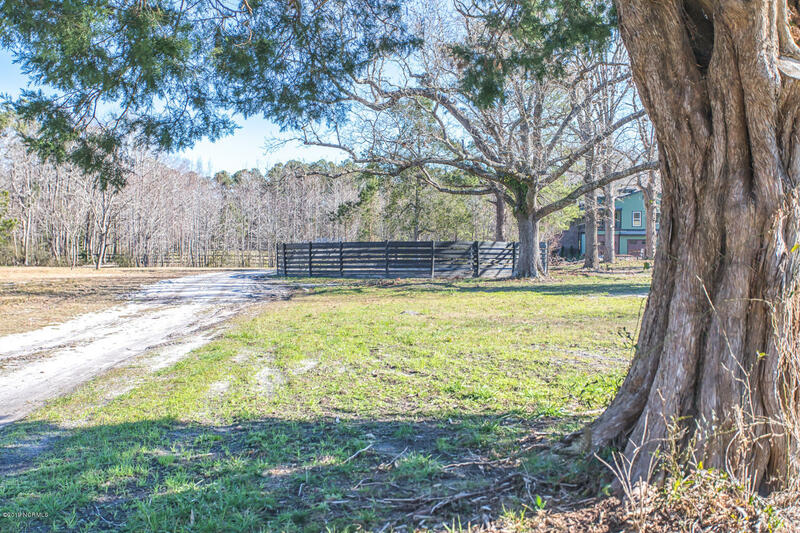 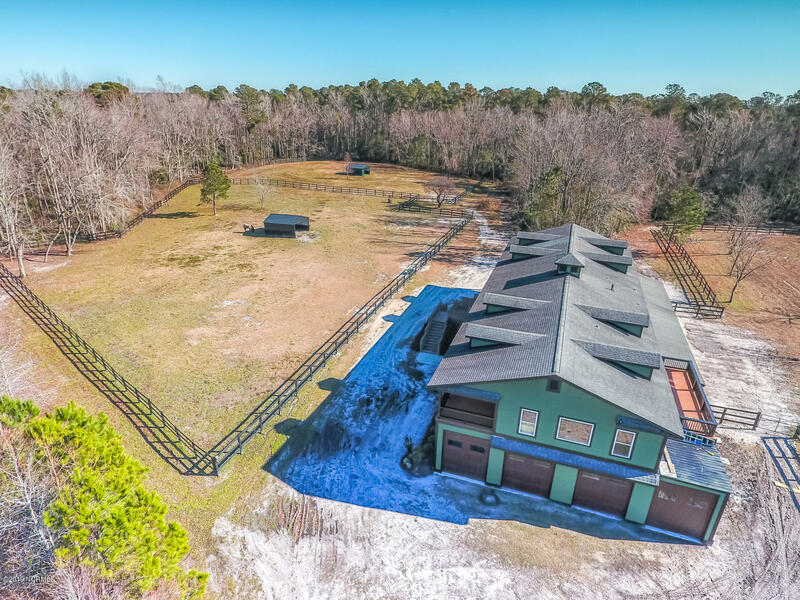 Nestled within mature pecan groves, this 39 +\-acre equestrian property is move-in ready for you and your horses and is only 10 minutes to the beach! 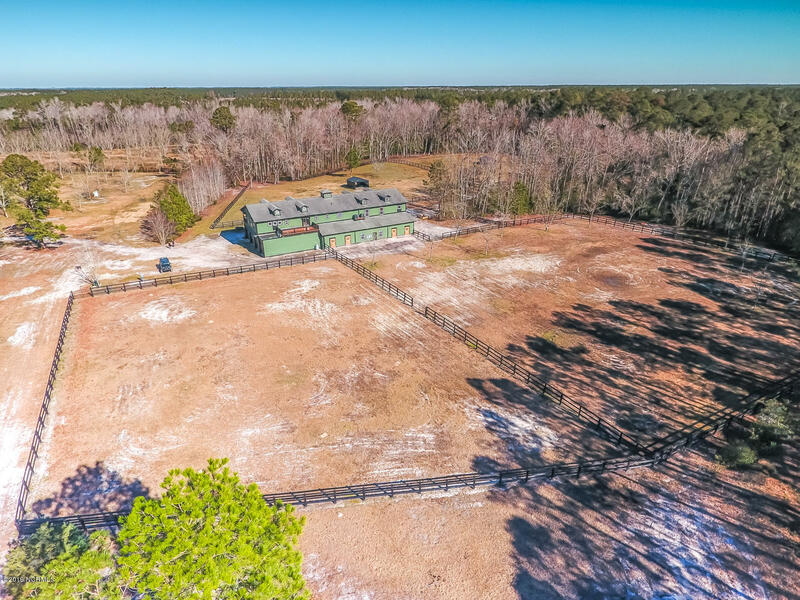 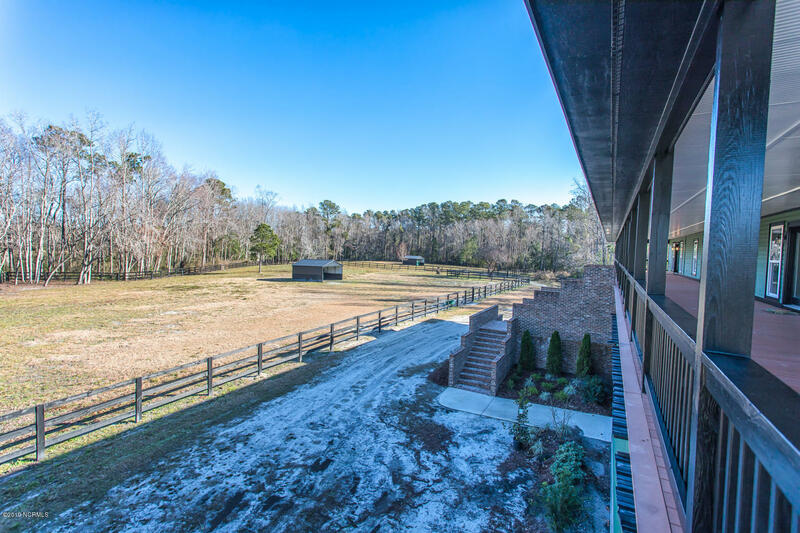 The acreage includes fenced pastures with shelters, a round pen, large chicken coop, trails, beautiful landscaping and much more. 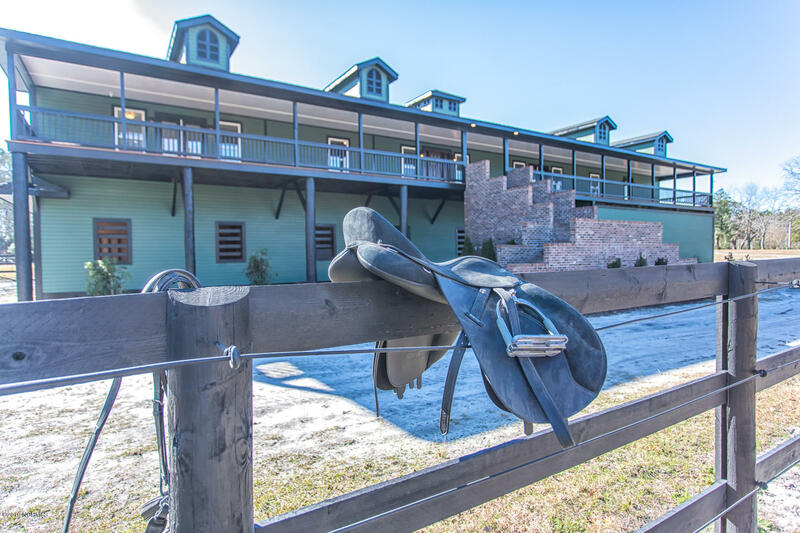 The main residence over the barn offers spectacular views of the property. 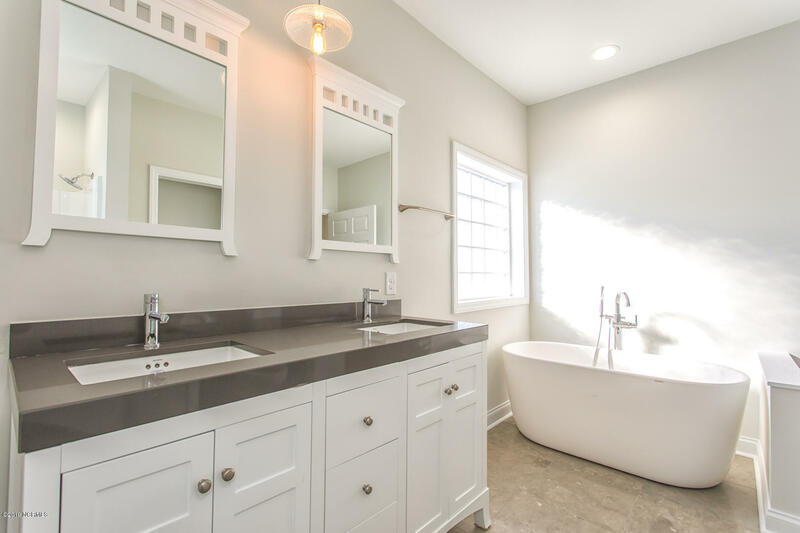 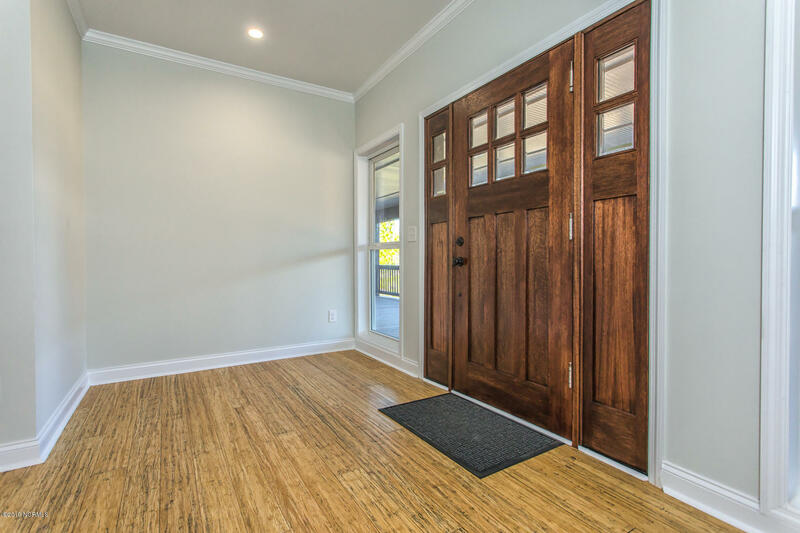 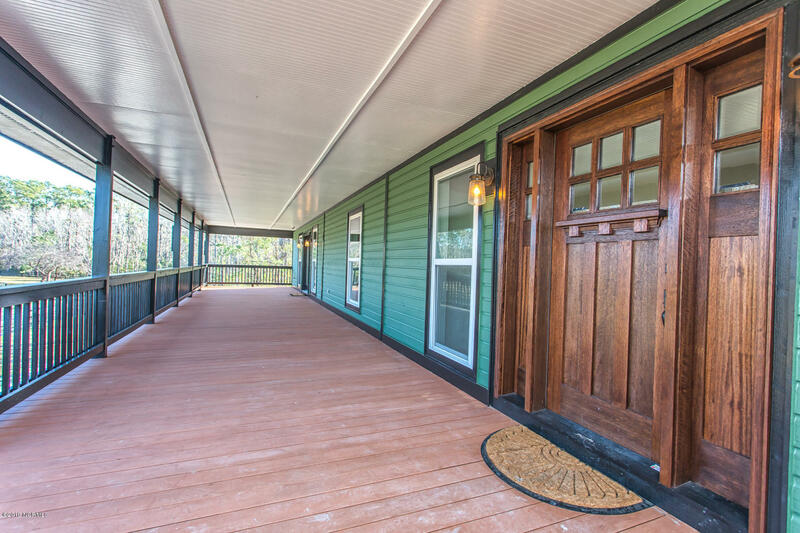 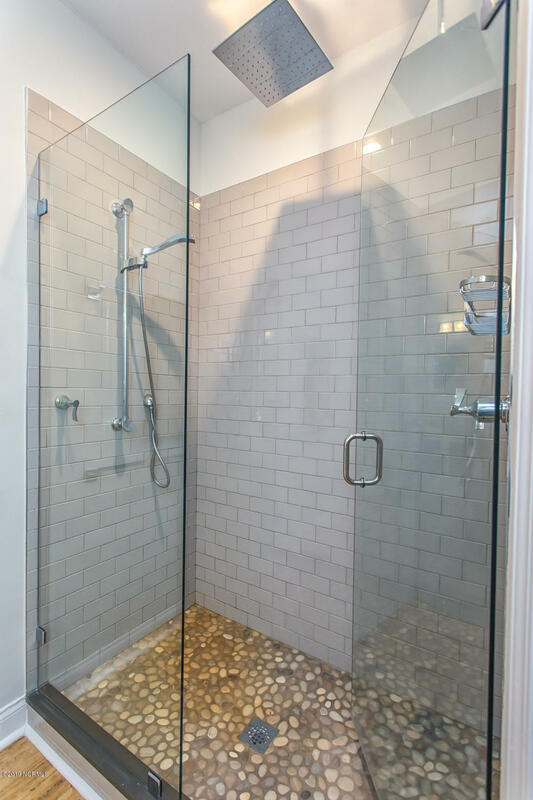 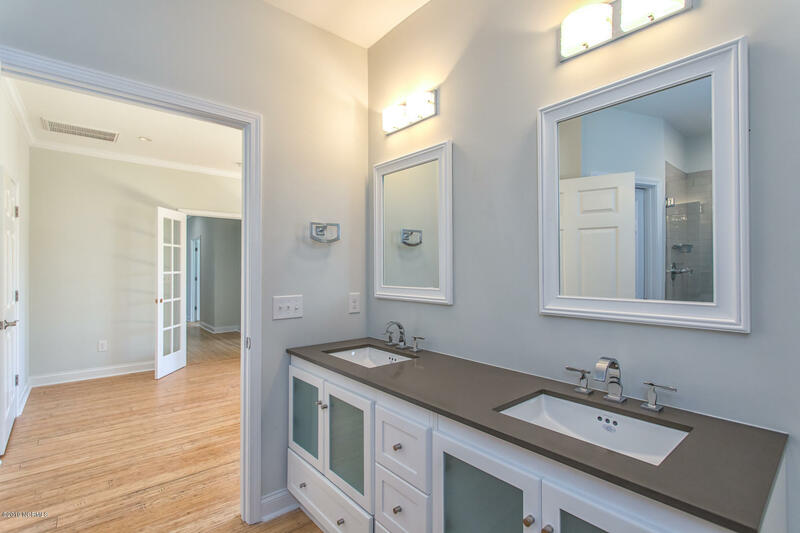 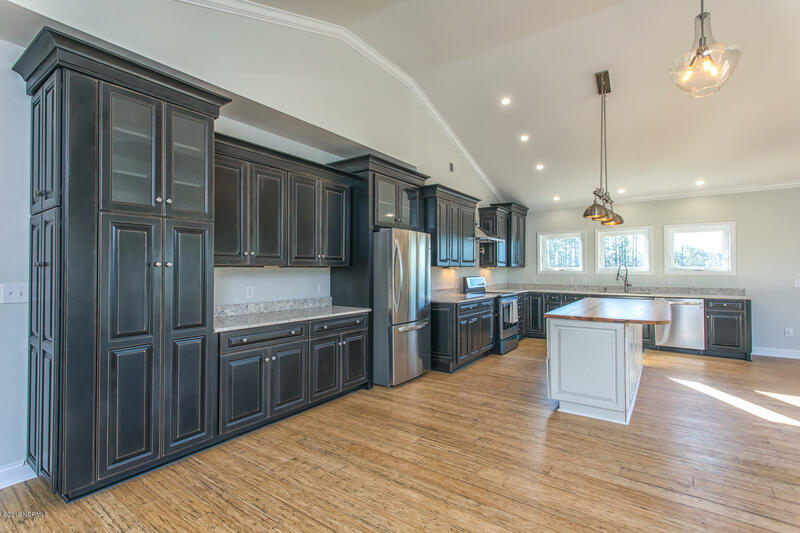 It has three bedrooms, an office, two and a half baths, and boasts luxurious amenities throughout. 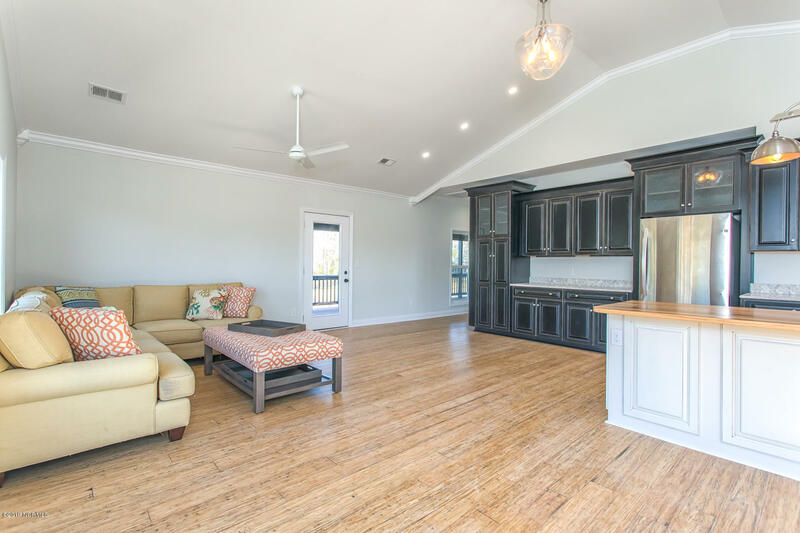 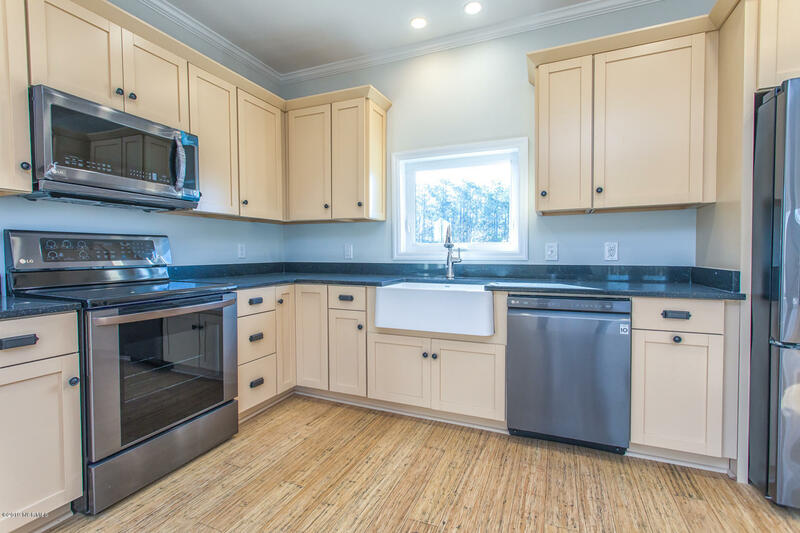 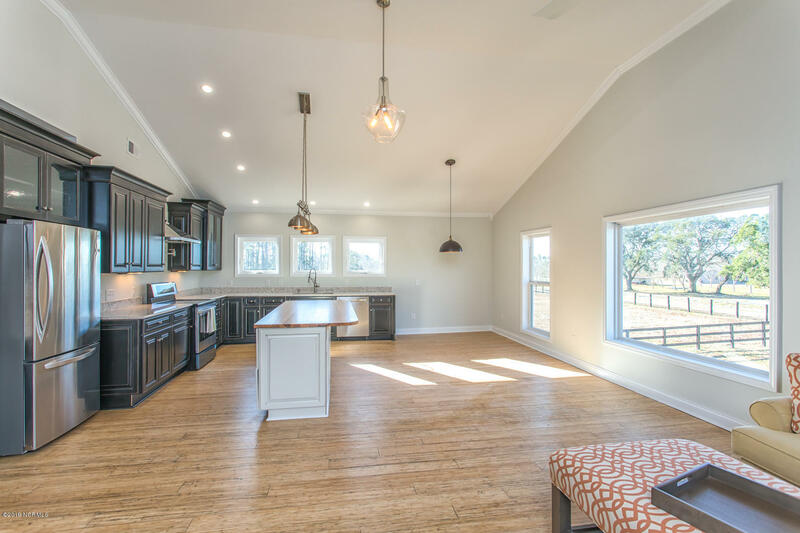 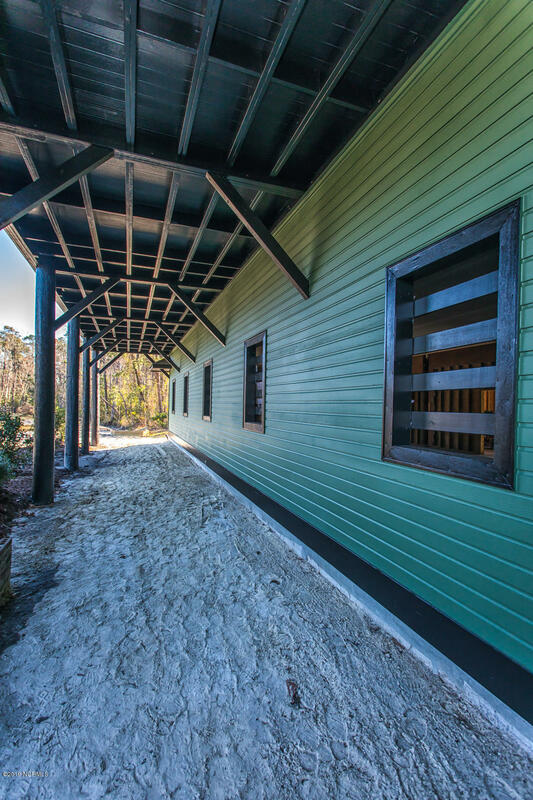 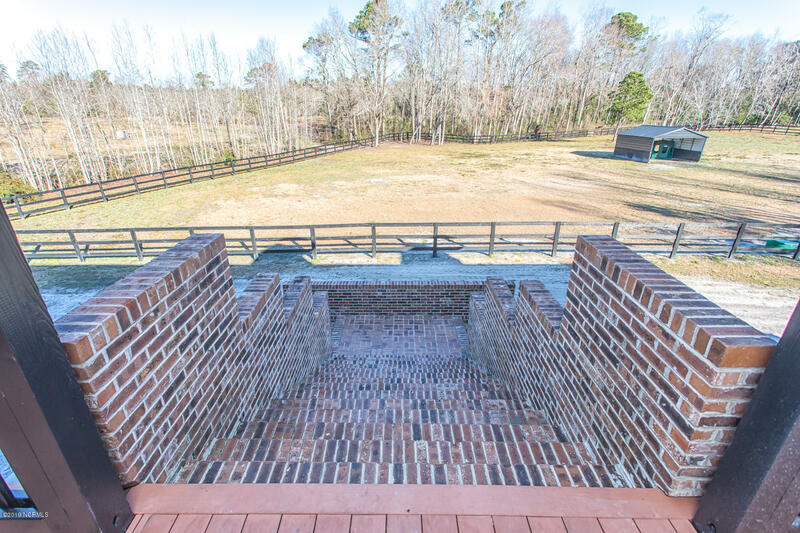 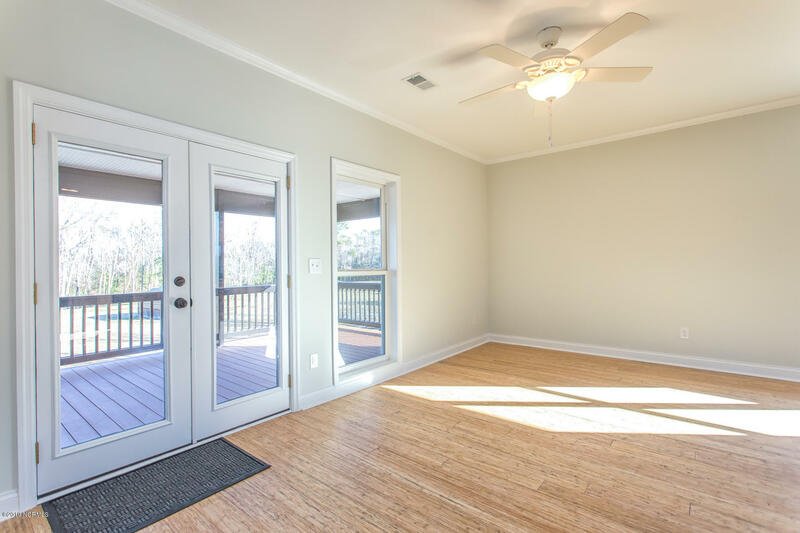 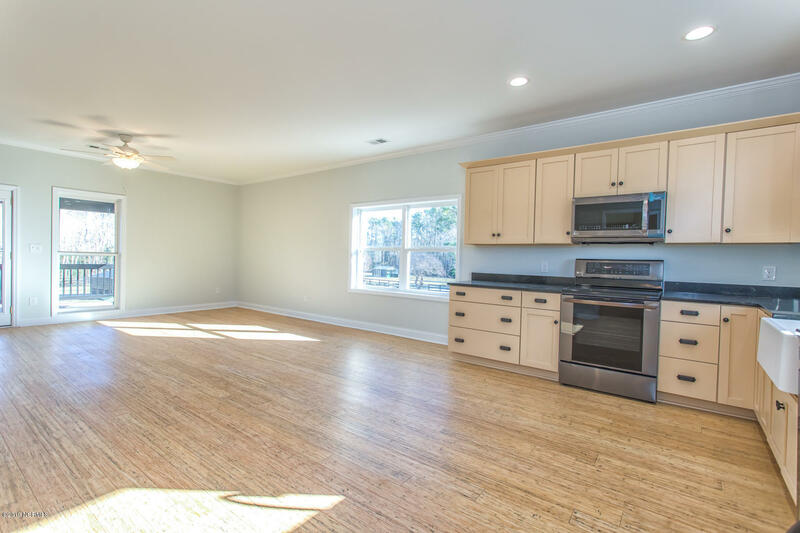 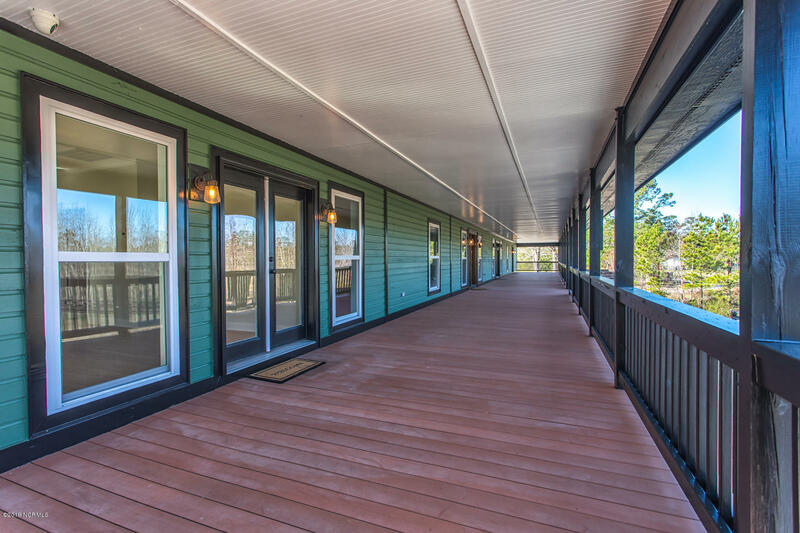 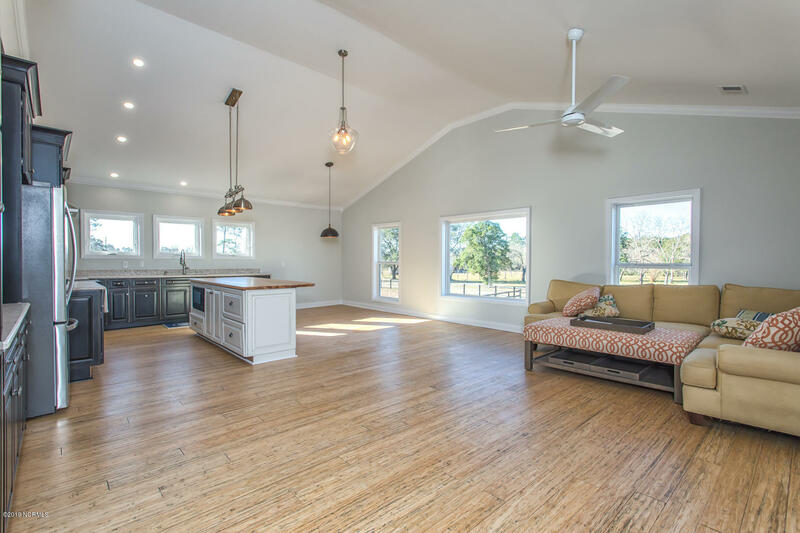 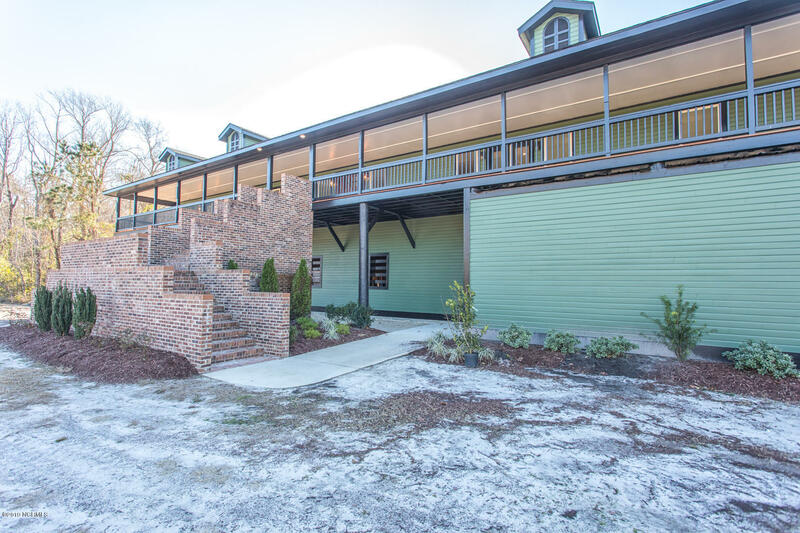 The kitchen is perfect for entertaining as well as the 120 foot deck that presents a marvelous opportunity for gatherings while watching the horses and riders below. 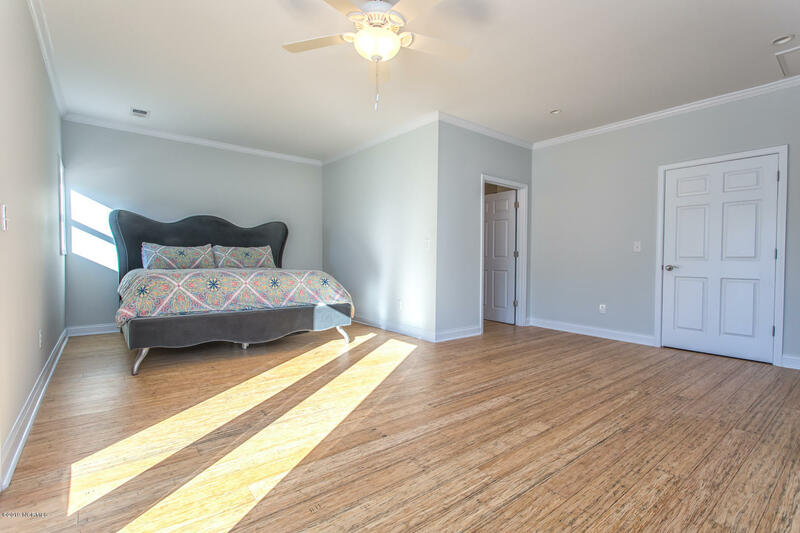 In addition, there is a large two bedroom, one bath apartment with a kitchen and its own entrance. 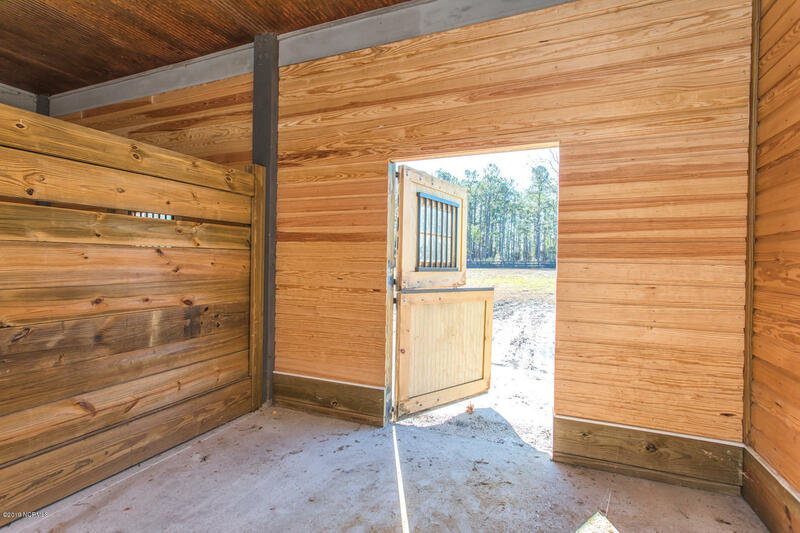 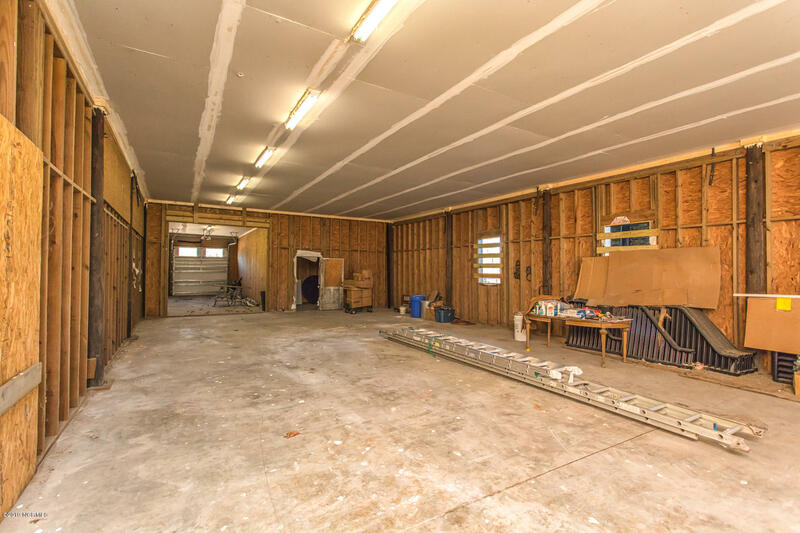 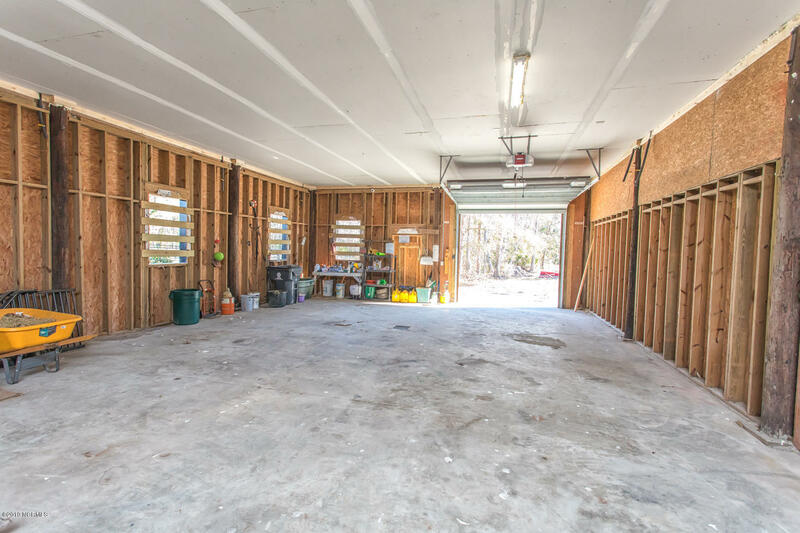 The barn can be configured for 10 stalls, tack room, wash down area, vet room, hay storage room, and has three garage areas for tractors, farm equipment or residence cars.